ATTACKCOPTER !!! – Page 136 – WEAPONIZED! Posted by CMMG one of their customers MR. GOMEZ did a custom finish job on the CMMG Gaurd pistol. WOW! I have to say that looks amazing!!! COMING SOON! CAA NEW MICRO RONI KITS! NEW! FAXON FIREARMS SIG SAUER P320 FULL SIZE FLAMED BARREL- Threaded Rainbow. LONE WOLF DISTRIBUTION: Alpha Wolf Pistol Caliber Carbine (PCC) 45acp COMING SOON! 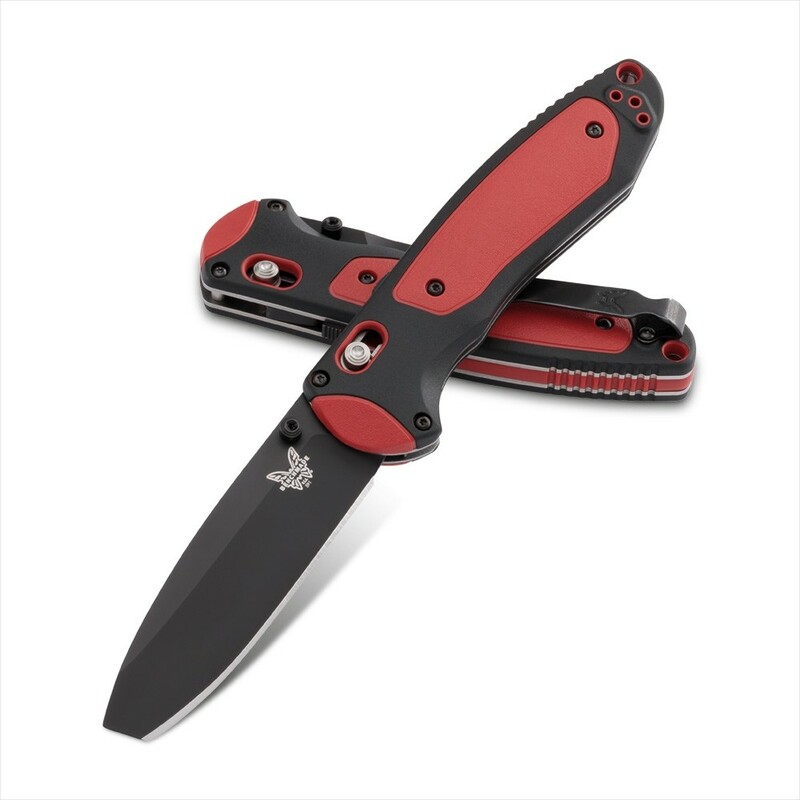 BENCHMADE KNIFE COMPANY INTRODUCES THE 591 BOOST KNIFE! 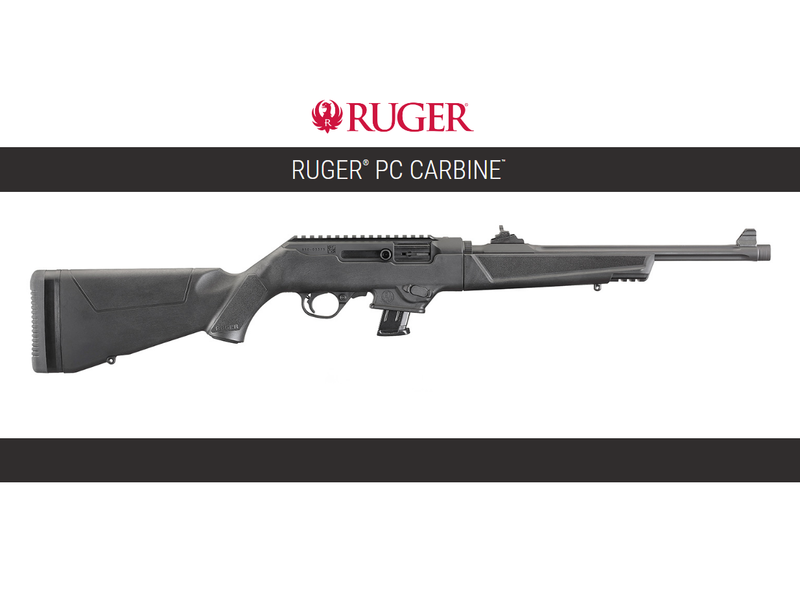 RUGER CHAMBERS THE PC CARBINE IN 40SW!!! 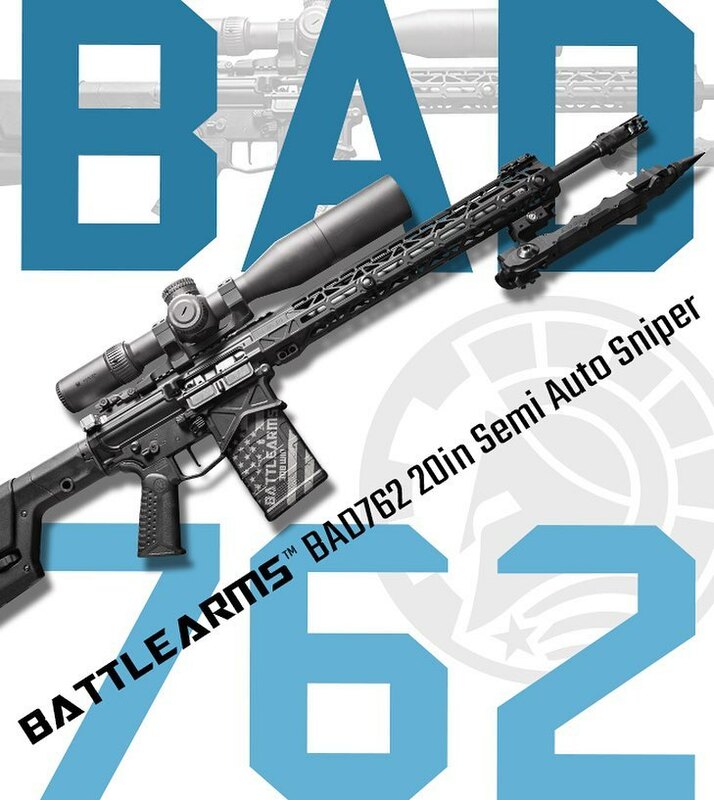 BATTLE ARMS DEVELOPMENT RELEASES NEW RIFLE IN THE BAD762 SEMI AUTO SNIPER SYSTEM RIFLE SERIES!!! 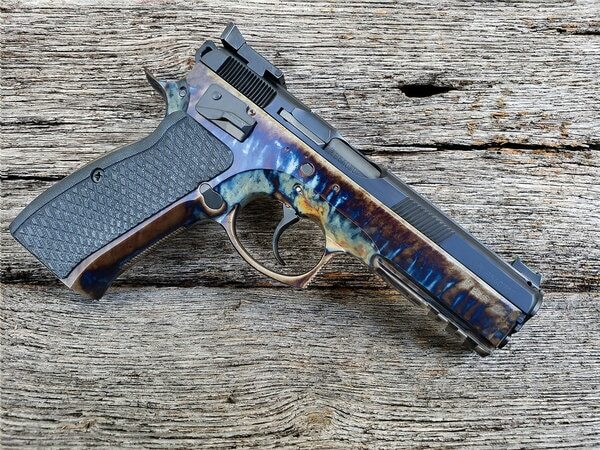 GUNCRAFTER INDUSTRIES SHOW SUPPORT FOR CZ WITH NEW EXECUTIVE SERIES PISTOLS!!! 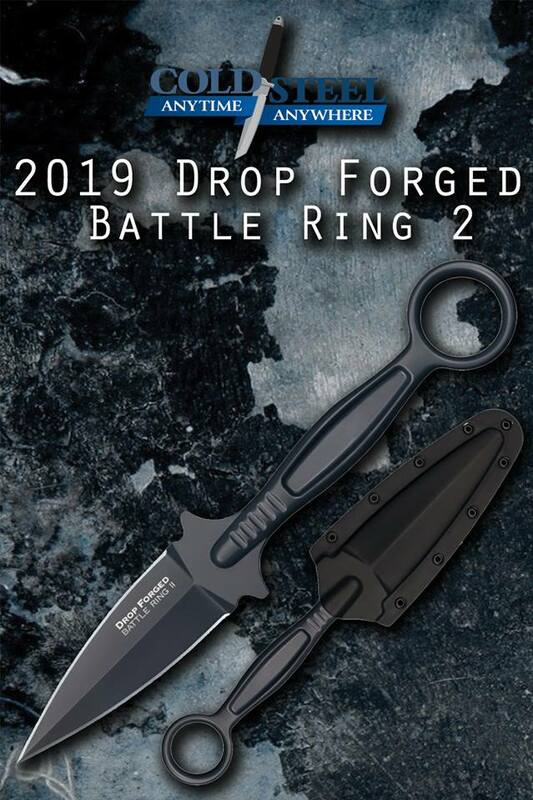 COLDSTEEL DEBUTS THE DROP FORGED BATTLE RING2 FIXED BLADE KNIFE!